The ocean has been turned into a large marine waste dump that harms its ecosystems. 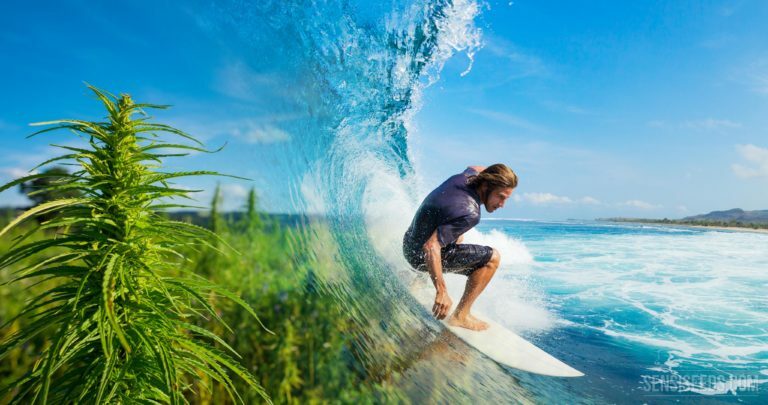 The world of surfing wants to “reinvent the future” with a clean alternative that replaces the use of polluting materials: Hemp. 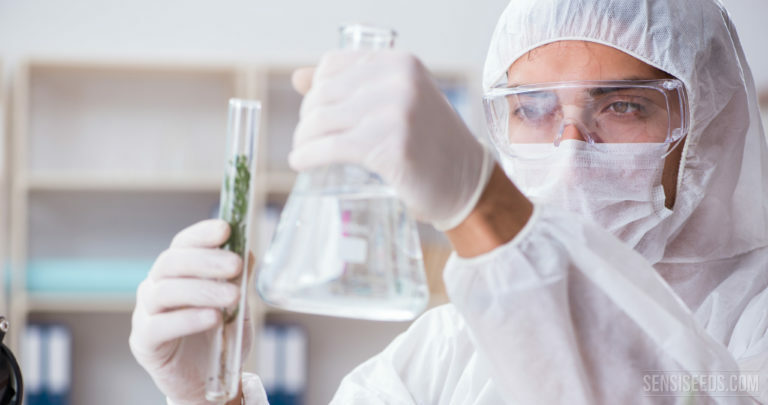 In order to be able to develop and regulate a drug, it is necessary to meet safety and efficiency requirements, in addition to passing certain clinical trials. After this, the drug is approved, commercialized and recognized as medical. 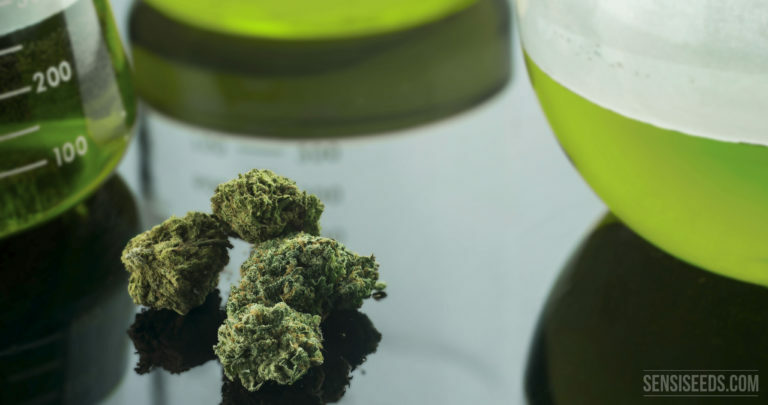 For cannabis and other medicinal substances to be included in the current pharmacopoeia, new regulatory models are required. Gerbrand Korevaar is passionate about art and history, and turned his passion into his profession, working as a curator, researcher and writer. 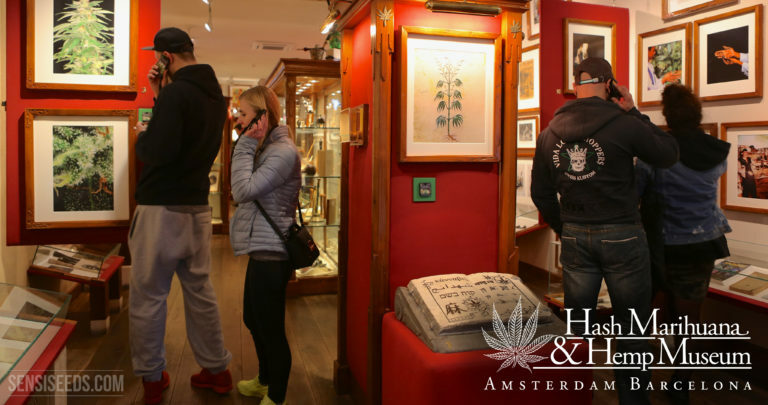 He has been the curator of the Hash Marihuana & Hemp Museums in Amsterdam and Barcelona for seven years. Taking advantage of his presence at Spannabis, we interviewed this Dutch art historian. 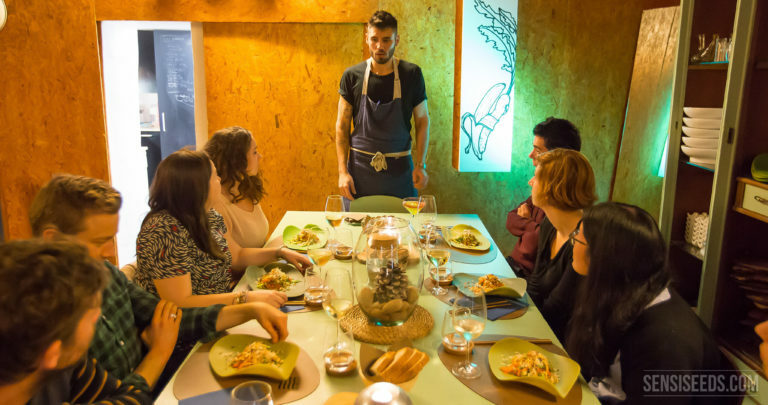 Jesús Mac is a Valencian pioneer who, in 2001, saw in the Internet a new conduit of information for the Spanish-speaking cannabis community. 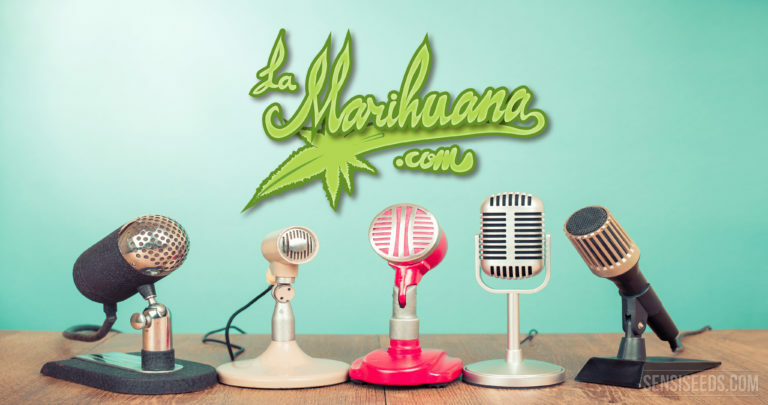 He founded Lamarihuana.com, a cannabis information portal in Spanish that today has more than 1.5 million visits per month and more than 1.2 million followers on Facebook. Do not miss the full interview! 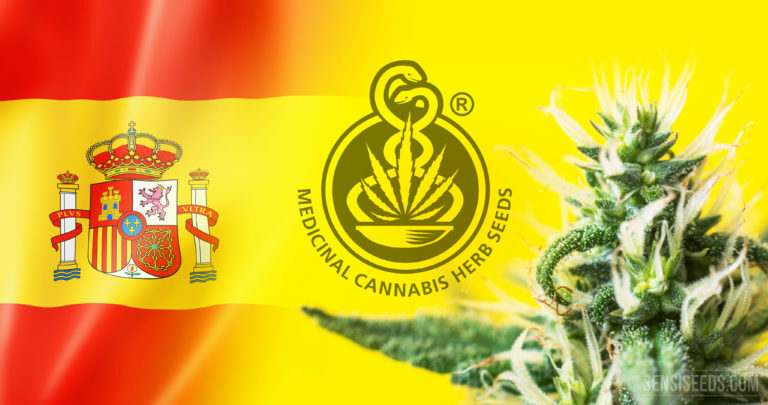 Spain is lagging behind in the regulation of medical cannabis. 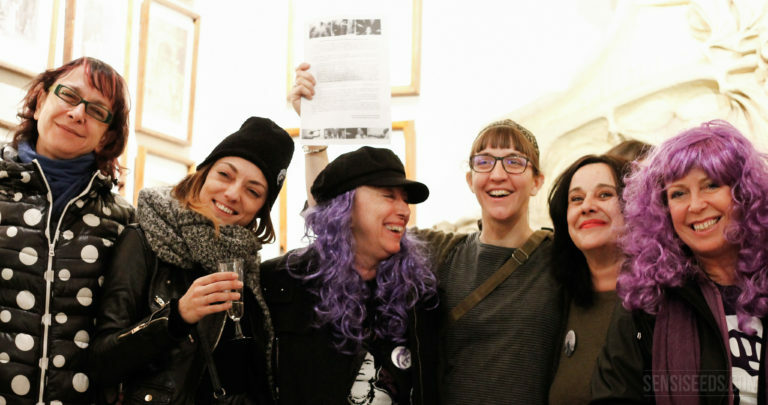 Patients denounce they are being abandoned by a passive government that denies them legal access to the treatment they need, despite scientific evidence. The OECM calls for urgent legalization of medical cannabis because patients cannot keep waiting. Keep reading. 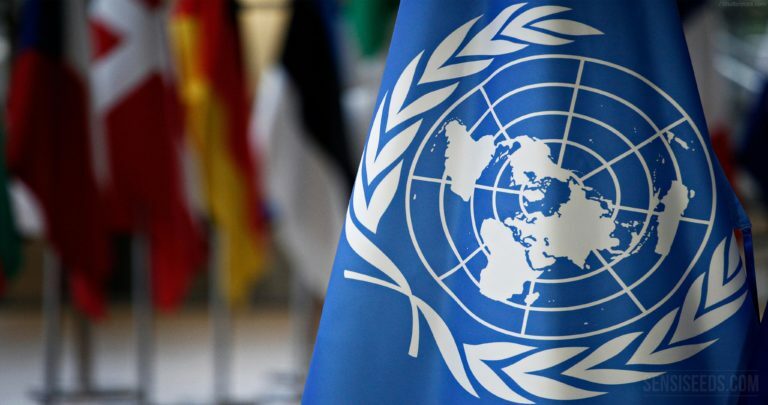 For decades, punitive and prohibitive drug policies have been implemented. Today we know that they do not work and cause serious harm. The War on Drugs has failed. 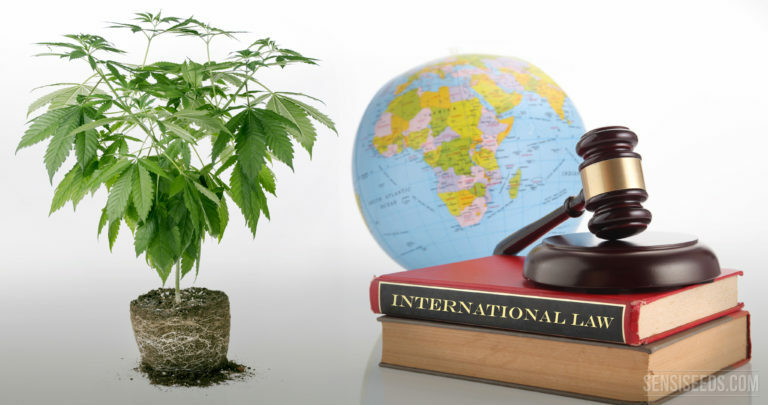 Now, there are countries that want to reform such policies, regulate recreational cannabis and comply with international law. Do you want to know how they can do it? Keep reading. 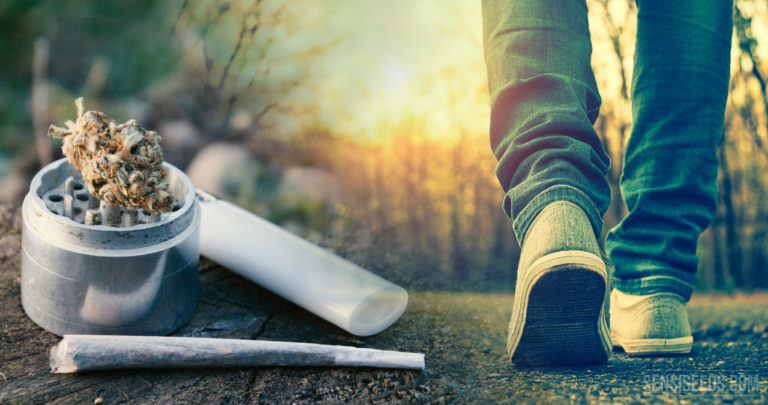 Does Cannabis Affect the Way We Walk? 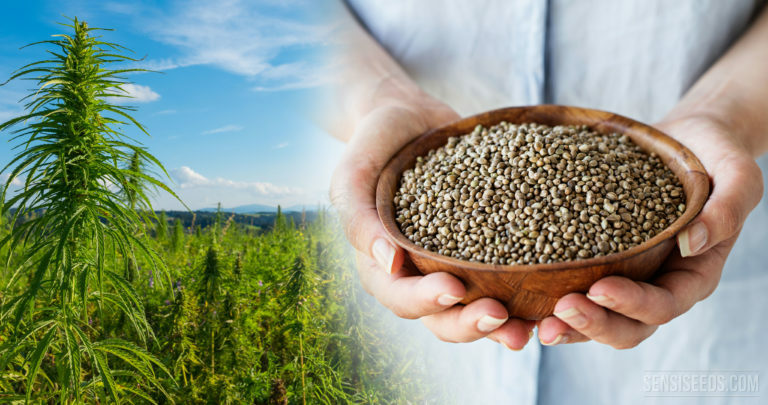 The current situation of the legalization of cannabis worldwide has been an important incentive behind the research effort on the bodily effects of cannabis. The turn to study its effects on the body's movement has come. 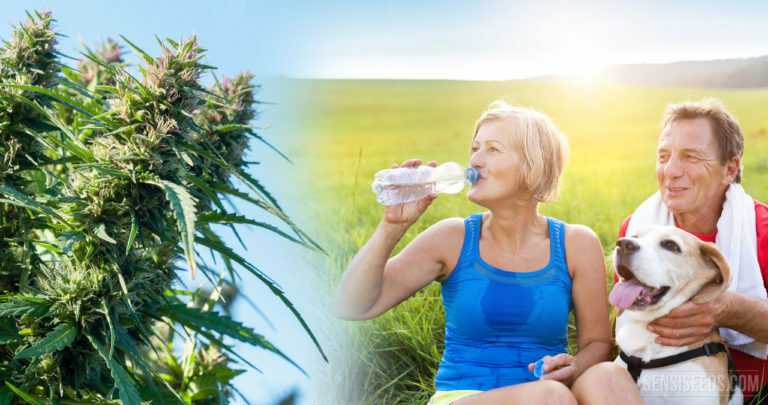 Does cannabis affect our walking gait? Keep reading. There are louder voices in the world in favor of cannabis regulation. 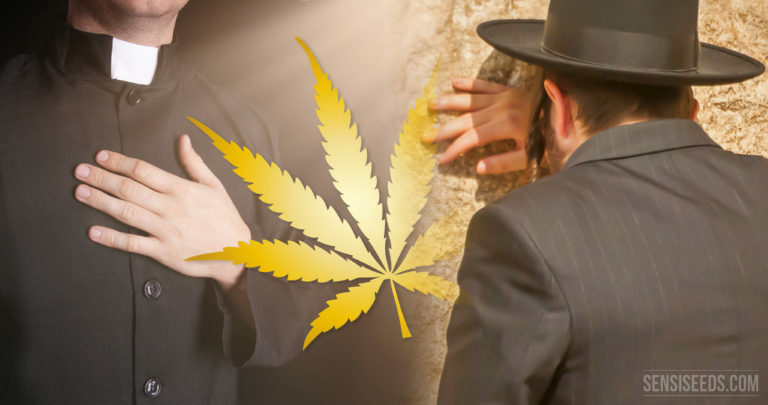 Now 2 religious leaders have joined the cause, a rabbi and a priest from Connecticut, who in a letter request the comprehensive regulation of the plant and the reform of the national drug policy. Cannabis finds a way into the North American religious agenda. Keep reading! We all are different, our DNA proves it. That is why our body processes everything its own way, including cannabis. 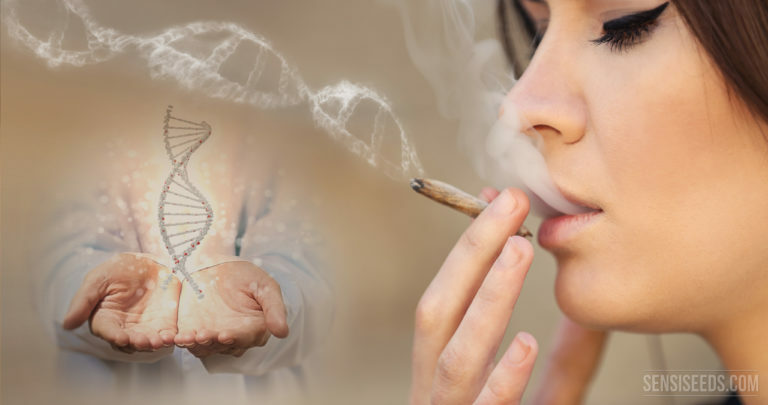 Would you like to know what your DNA says about how your body will react when you use cannabis? Soon, the world’s first cannabis genetic test will help you know what your body’s response will be. Keep reading. It may come as a surprise to some that science views the link between cannabis use and memory in a positive light. Did you know that THC improves learning and reverses age-related memory loss? 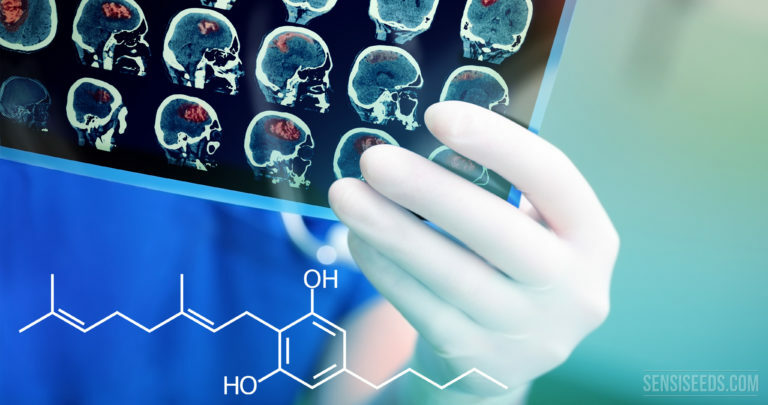 A new study, conducted on mice, shows that THC may have rejuvenating effects on the brain. Find out how. 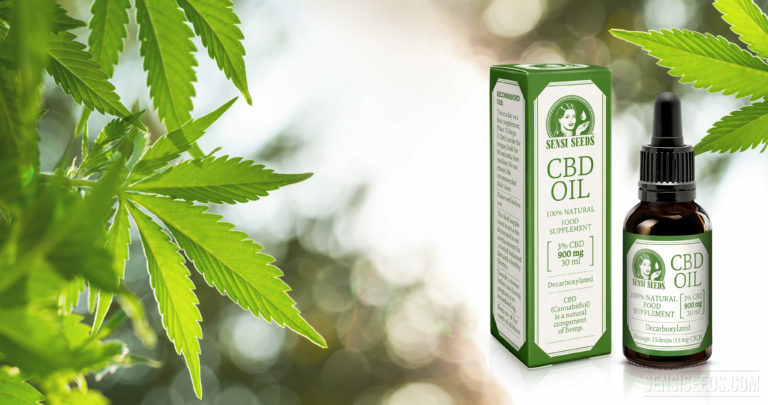 In this interview, Covadonga F. tells us about her experience with Sensi Seeds CBD oil. Since she started using it, the constant pain she suffered for years because of a shoulder injury, has receded, and she now sleeps like a dormouse. 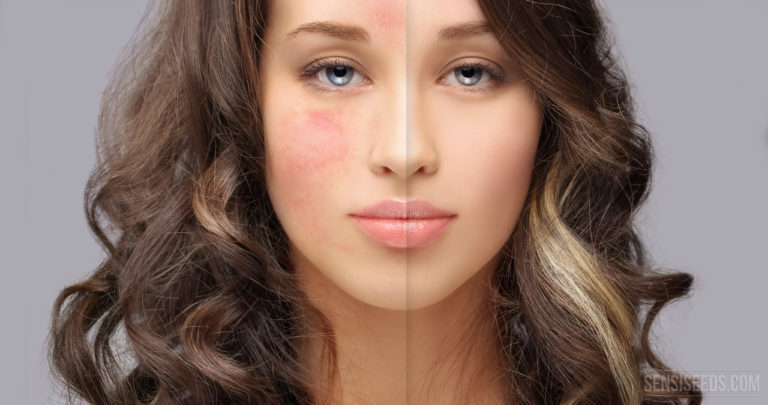 She was looking for a natural alternative, and her husband found it. Do not miss the full interview here. 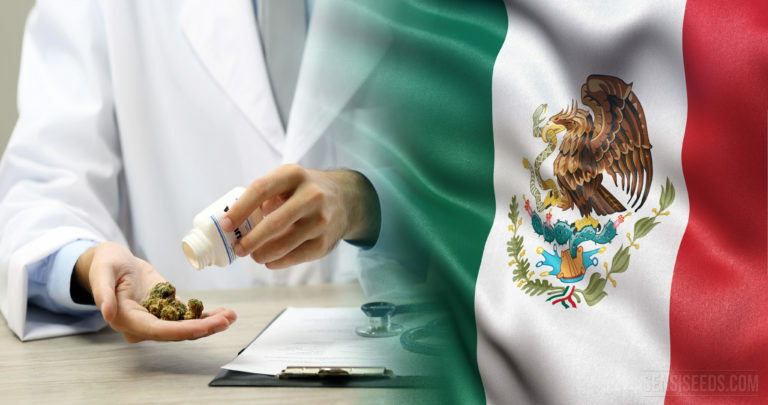 In April 2017, the Mexican Congress voted, by a large majority, in favor of a bill that legalizes the medical and scientific use, production and distribution of cannabis. The new law acknowledges the therapeutic properties of THC. Mexico has given a very important step on the path to tolerance in the interests of Mexicans’ health. Miranda was born and raised in Spain, where she currently lives. Since obtaining a degree in English language and literature, she has been dedicated to teaching and translation, and has travelled and lived in different countries, such as the United Kingdom, the United States and Ireland. 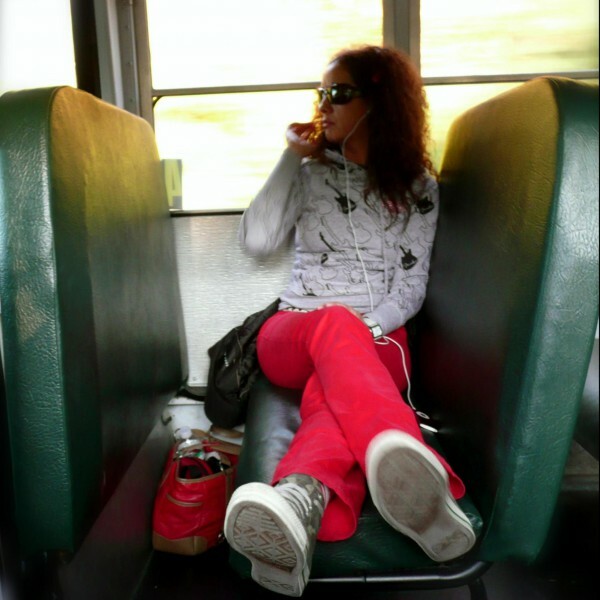 Although her first experiences with cannabis were recreational, she then became interested in knowing the story behind its prohibition and the real properties of cannabis; discovering in it a medicine that has helped and still helps so many people around the world. The next logical step was to grow her own plants. Following this, she now writes to awake consciences and to reflect on the current worldwide situation of this exceptional plant, and to reclaim its history within a new global framework in which we can enjoy all the benefits of cannabis at many levels.